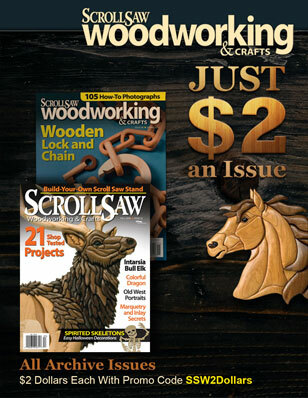 Subscription Scam: If you receive an invoice in the mail that does NOT have our Broad Street address or our www.WoodcarvingIllustrated.com or www.scrollsawer.com website, DO NOT PAY IT. 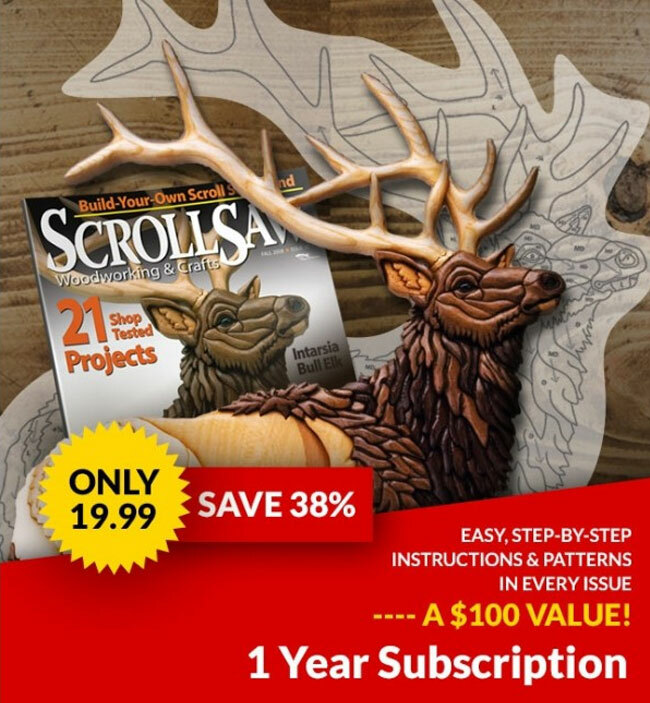 It is a scam. Please forward it to us so we can track down the offender.